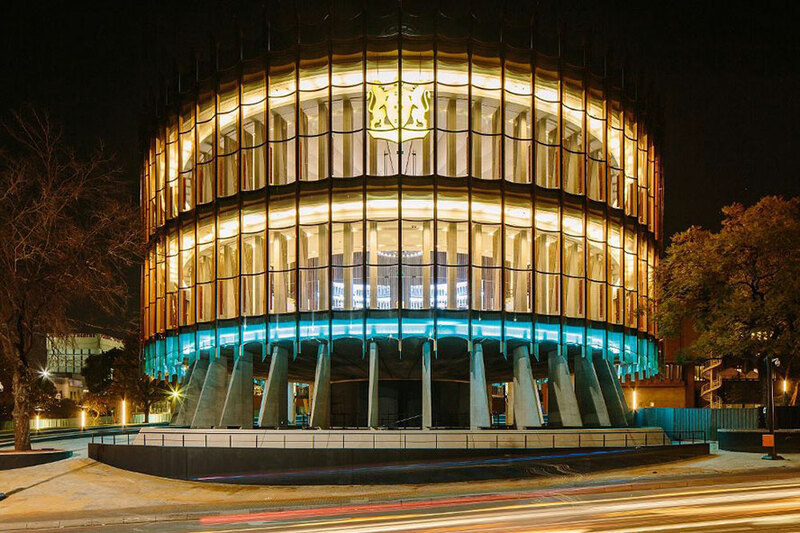 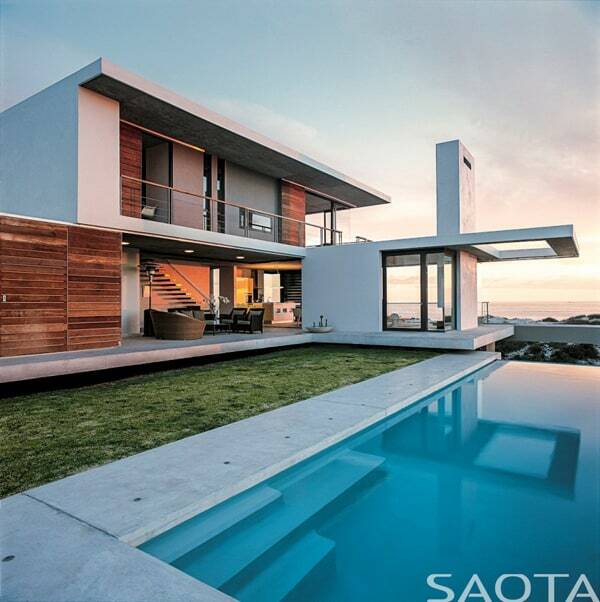 There is continued interest in working with SAOTA and we currently have over 25 projects underway in the US, of which 8 are under construction”. 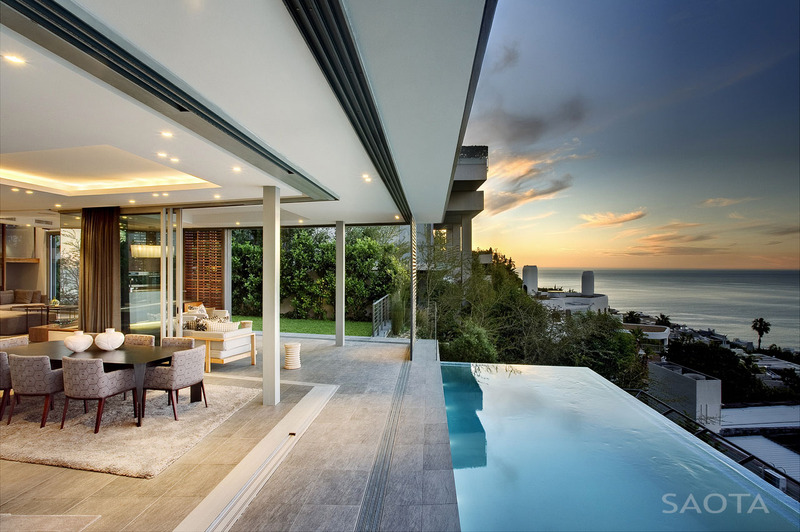 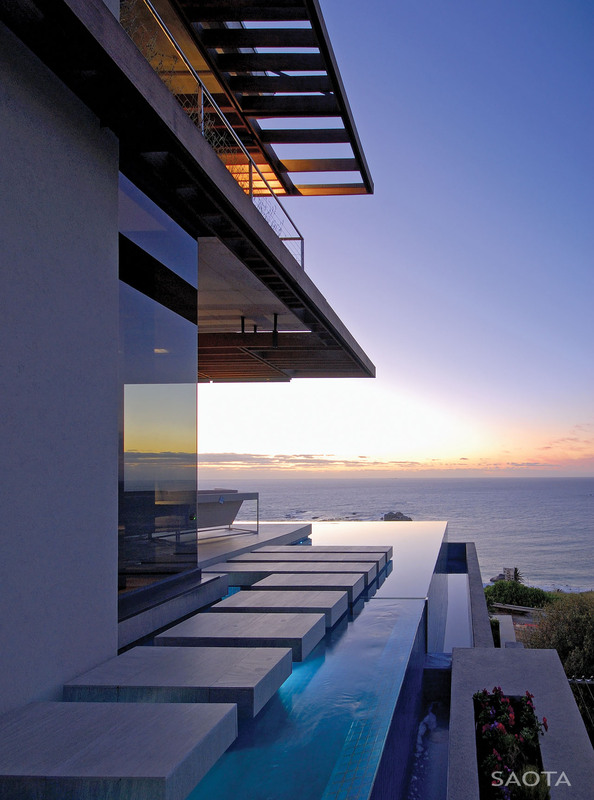 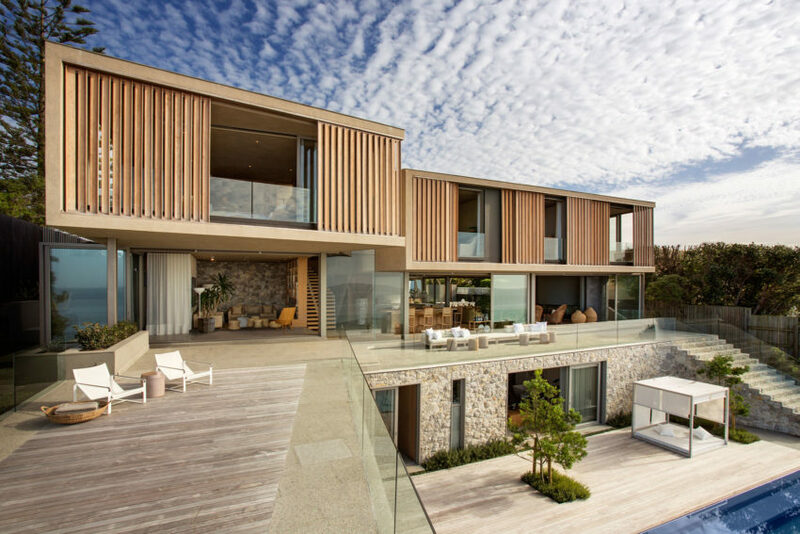 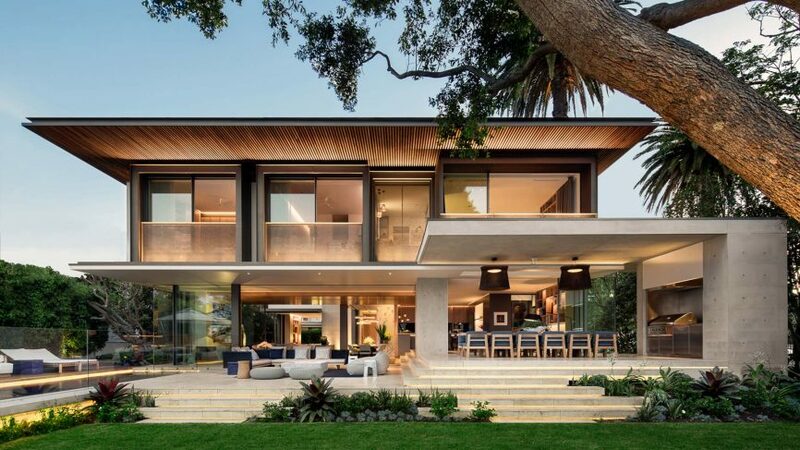 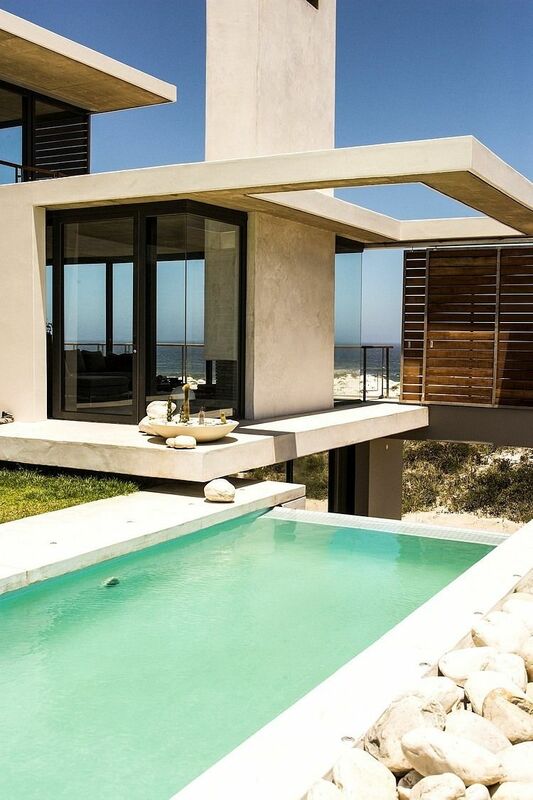 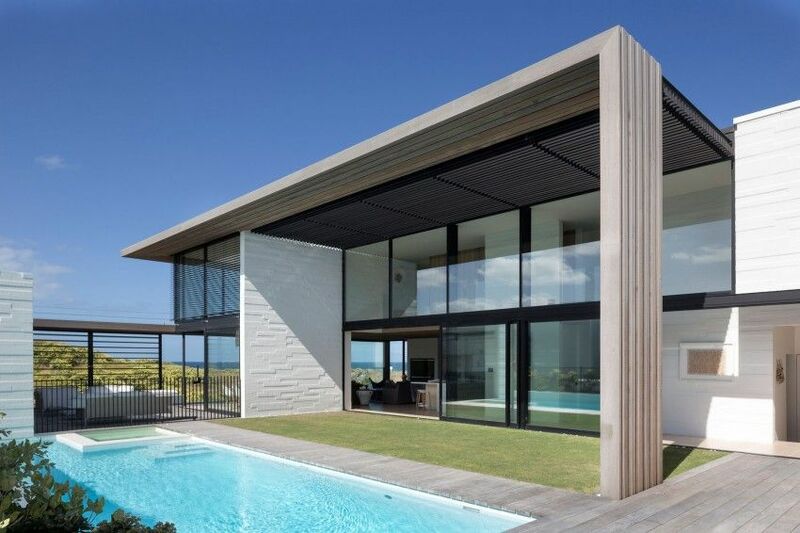 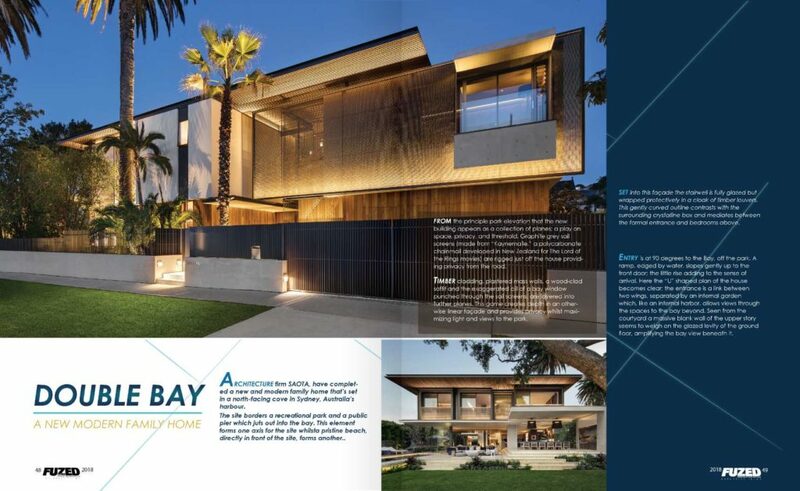 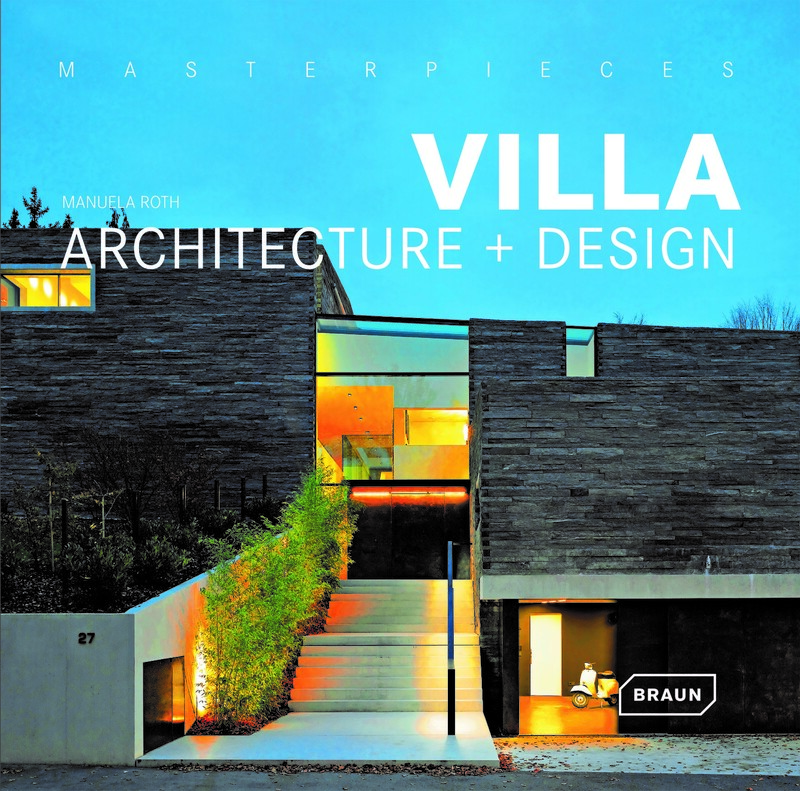 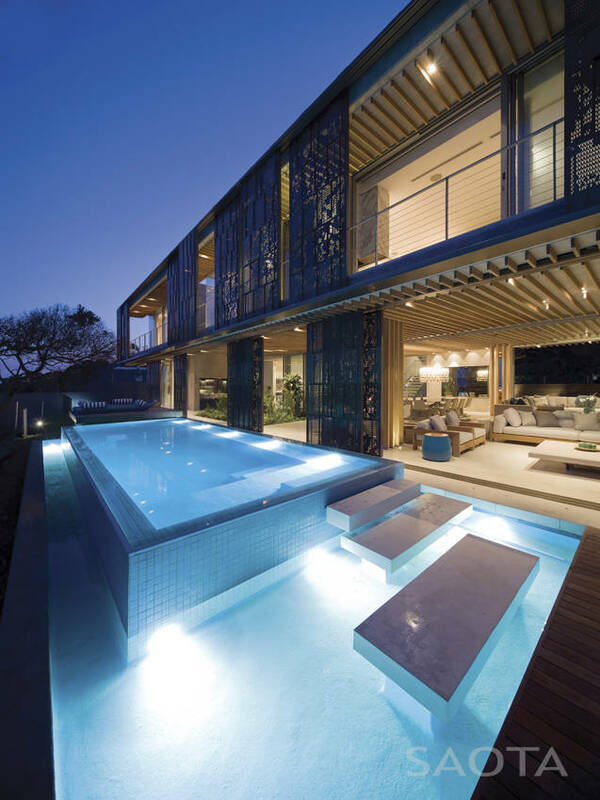 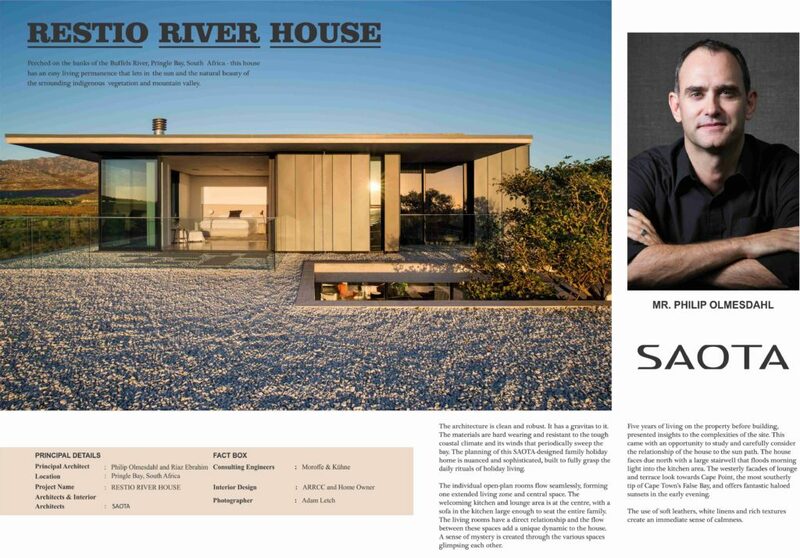 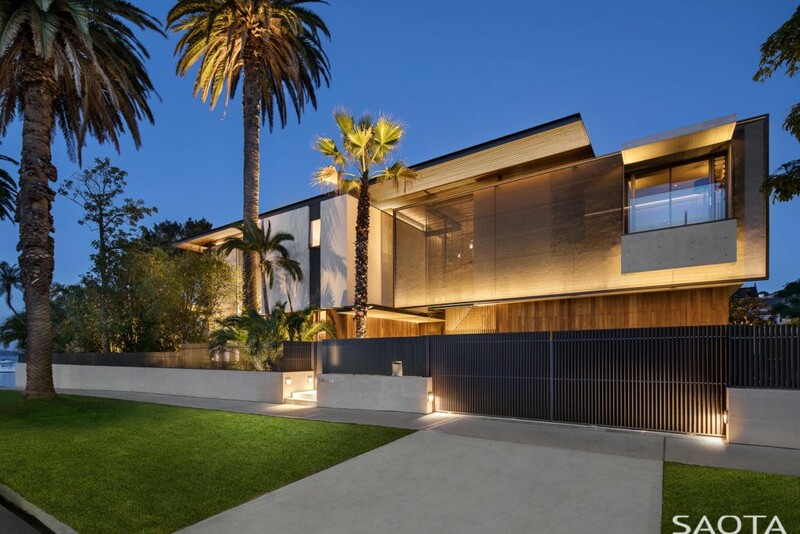 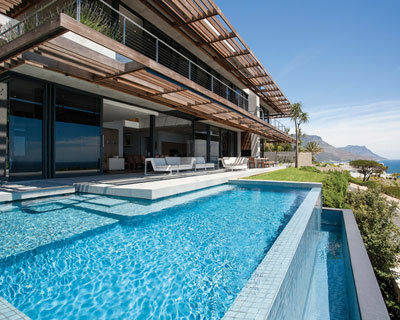 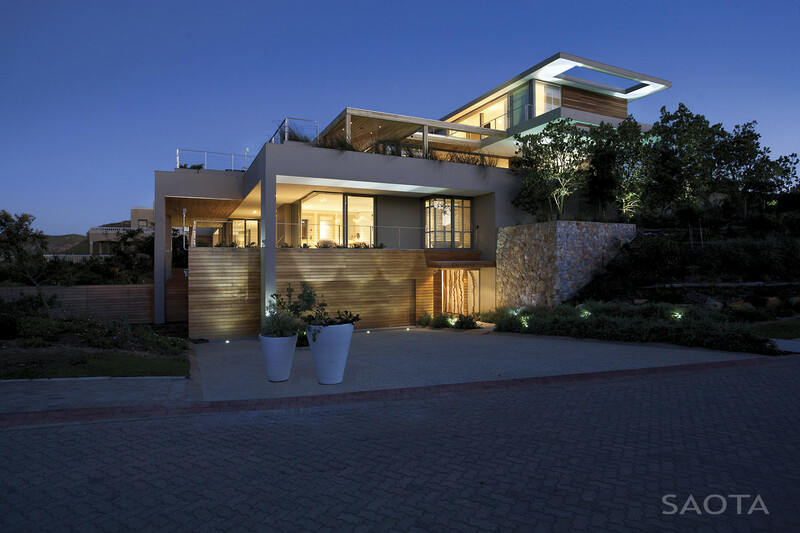 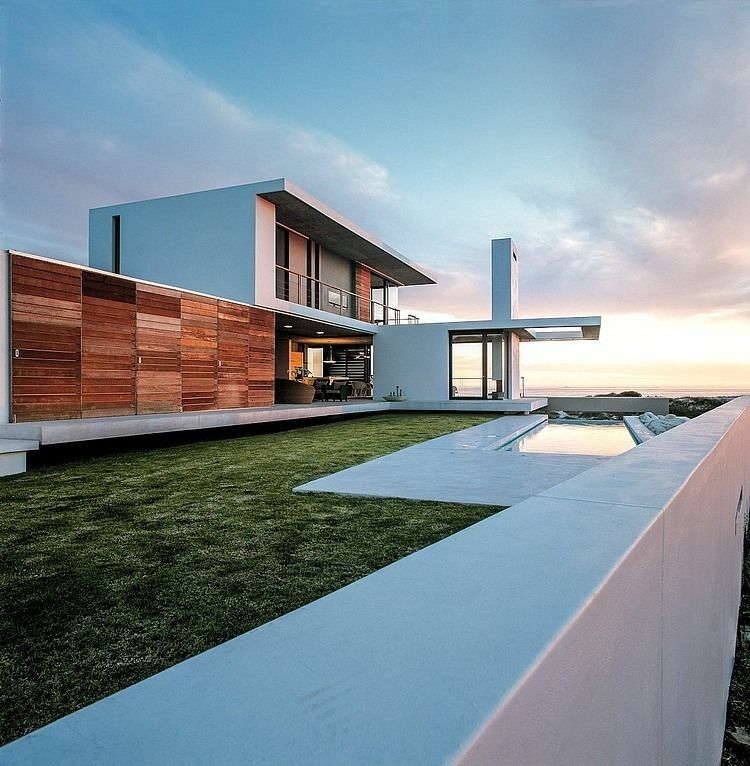 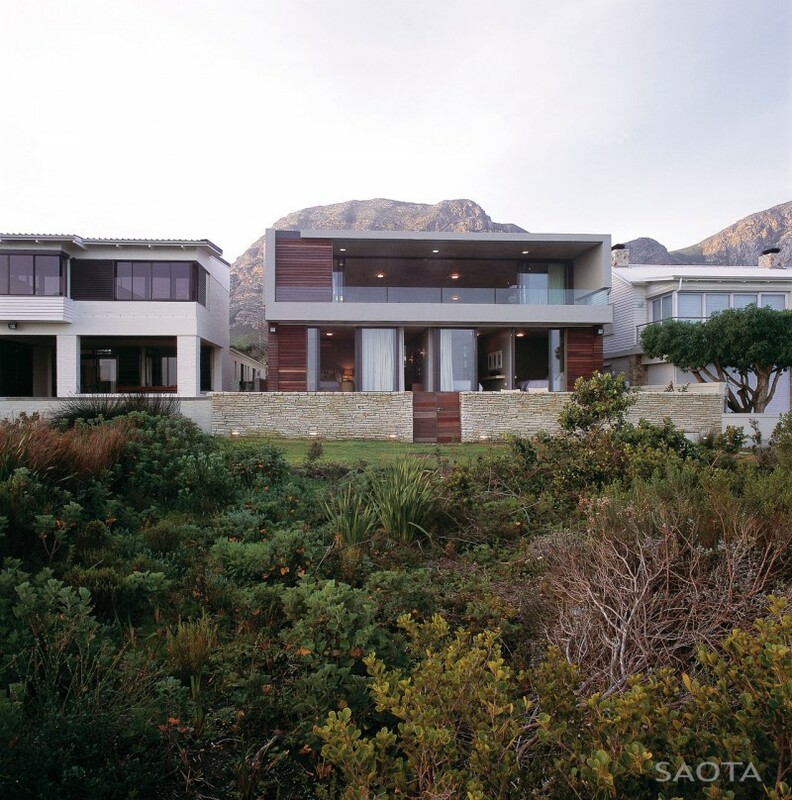 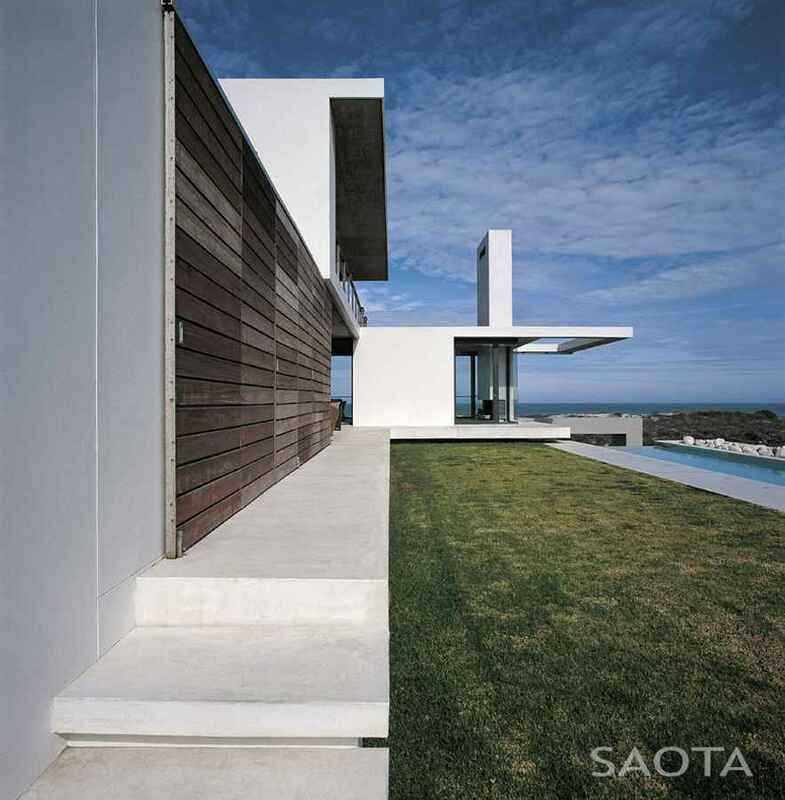 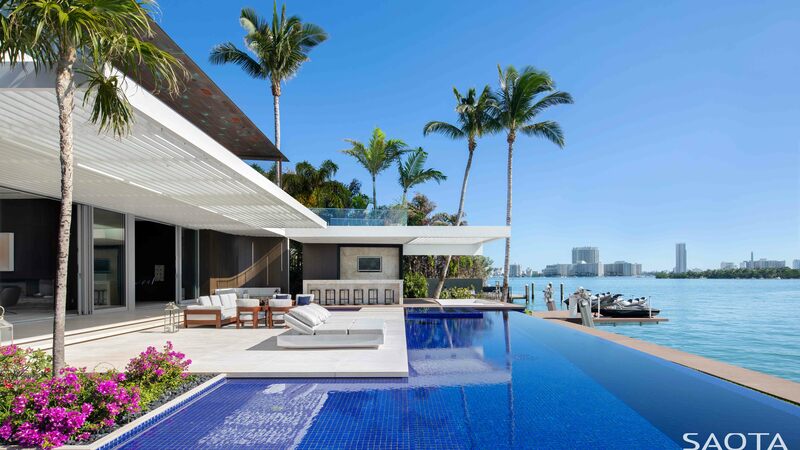 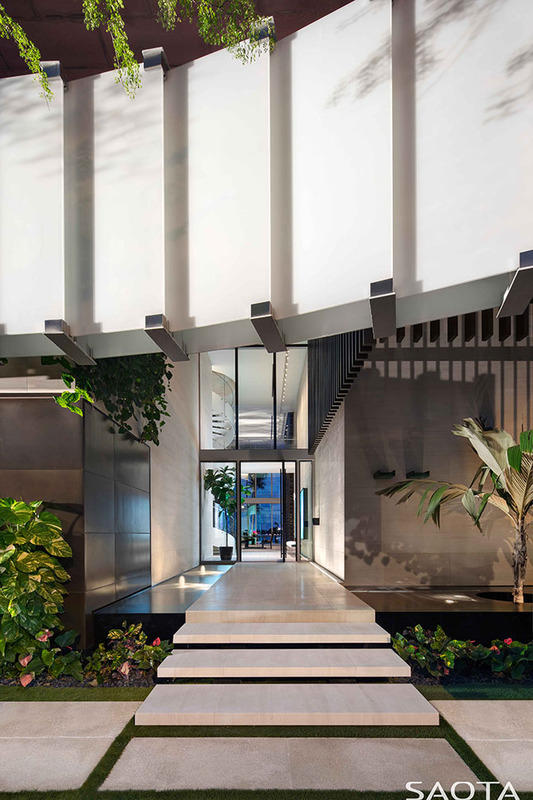 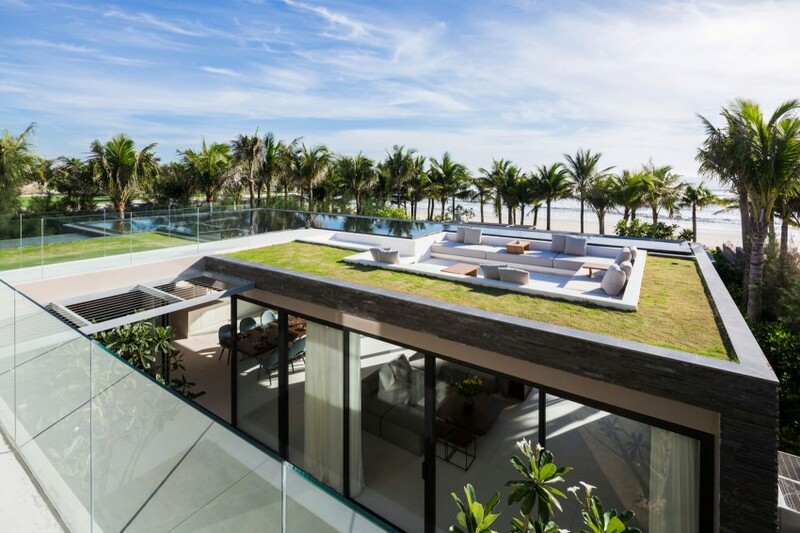 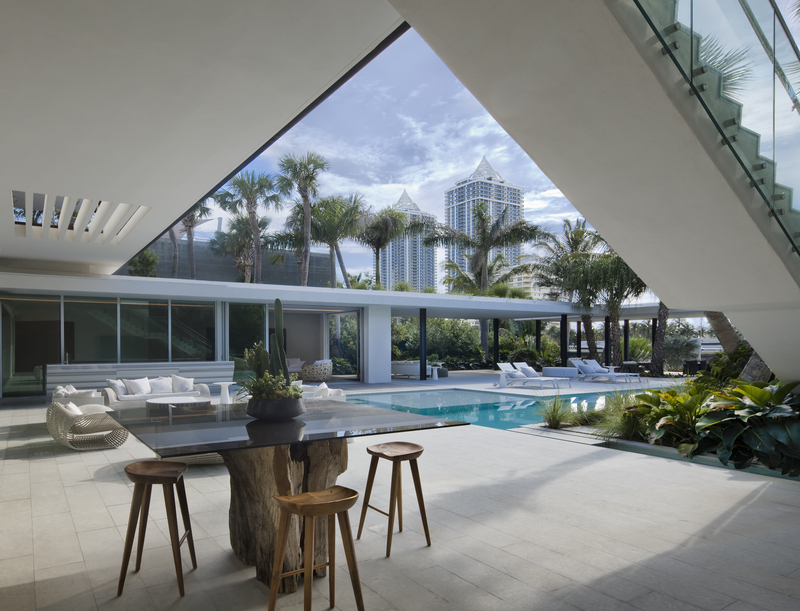 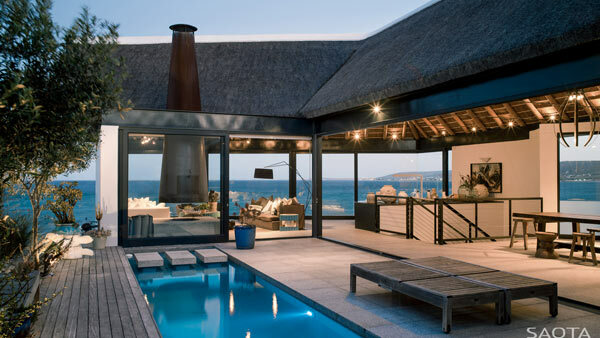 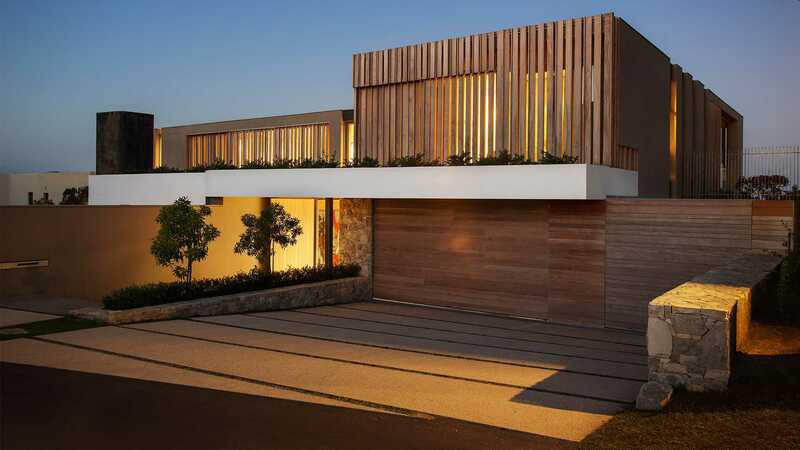 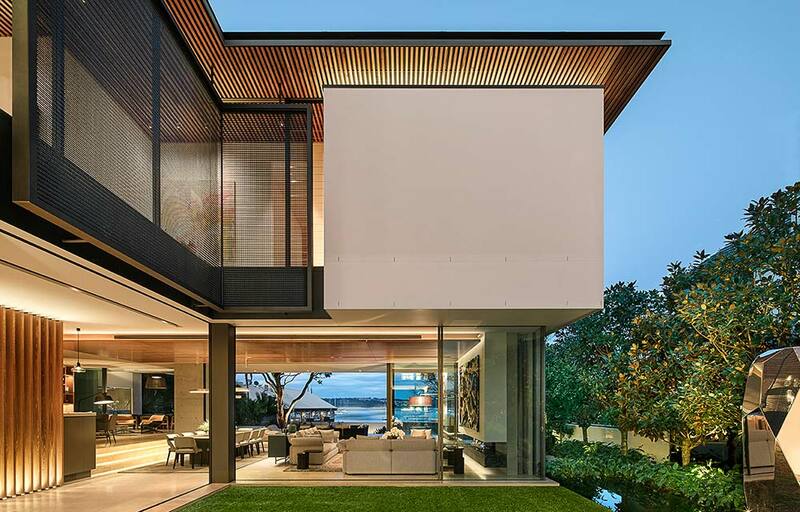 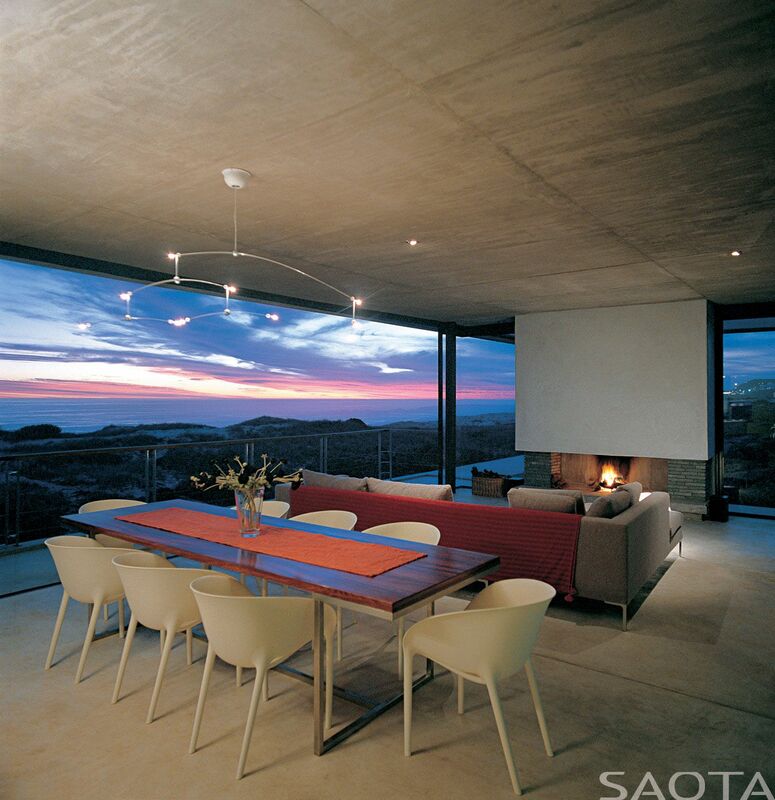 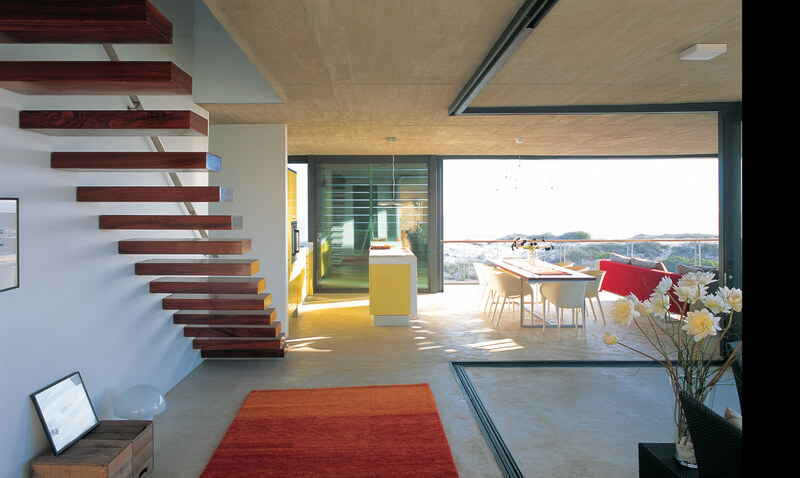 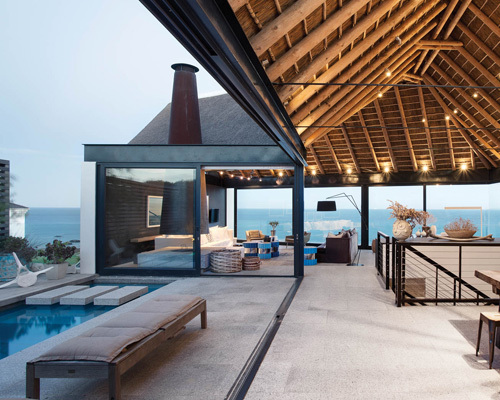 The Silver Bay beach house designed by SAOTA, Antoni Associates & OKHA. 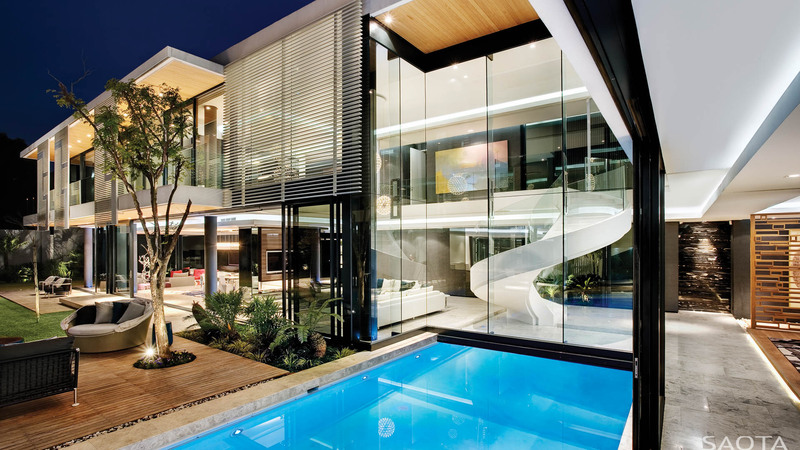 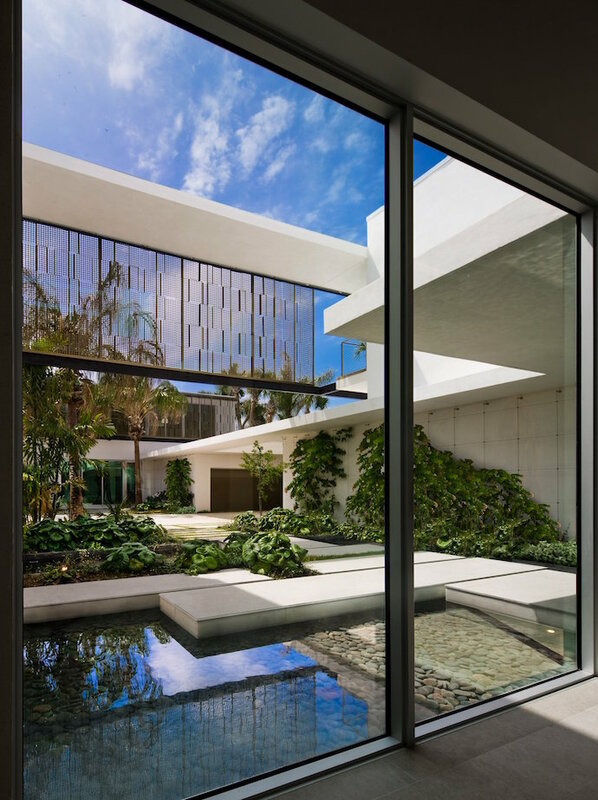 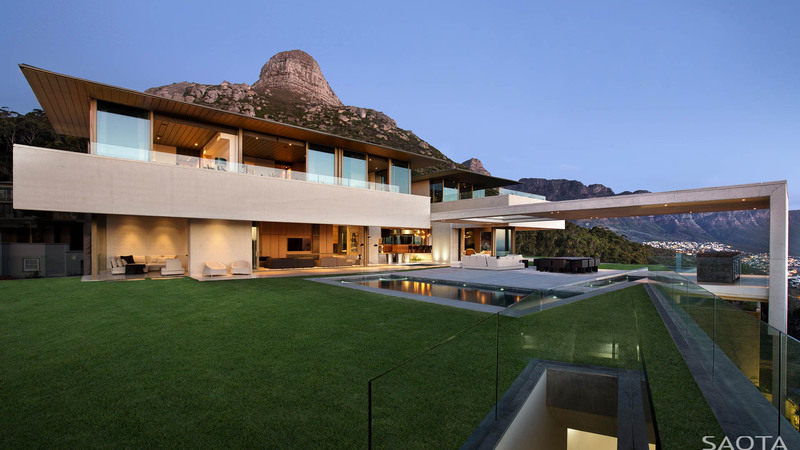 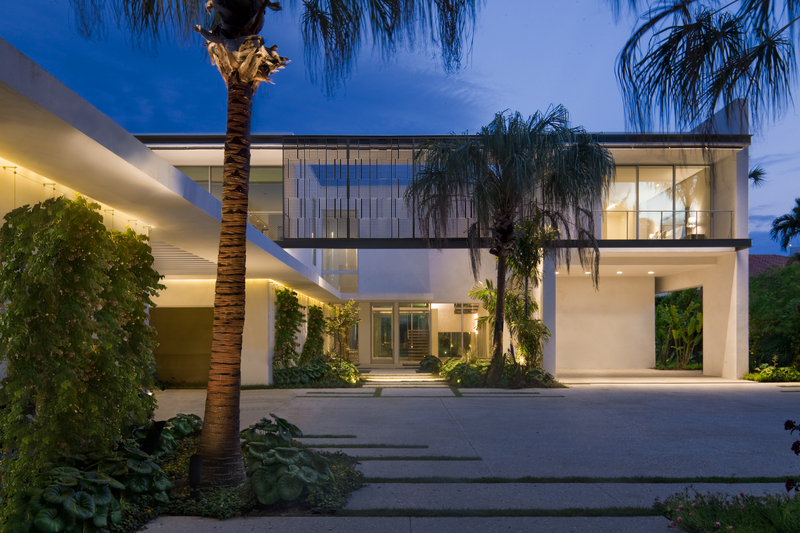 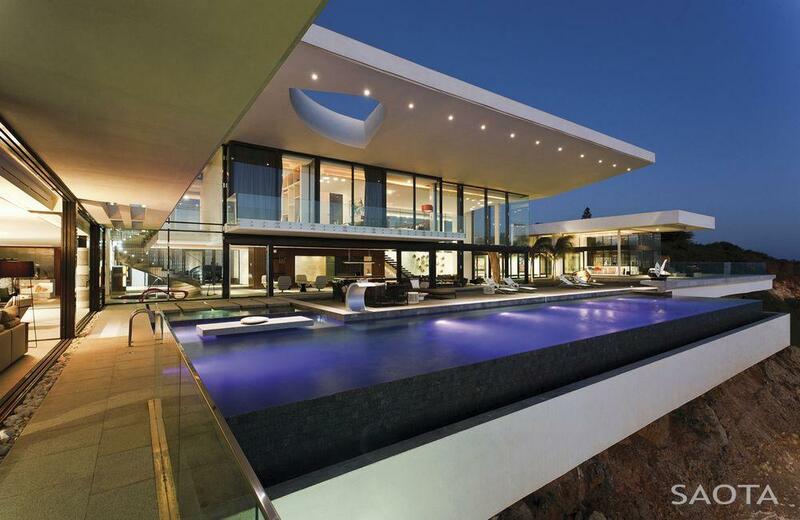 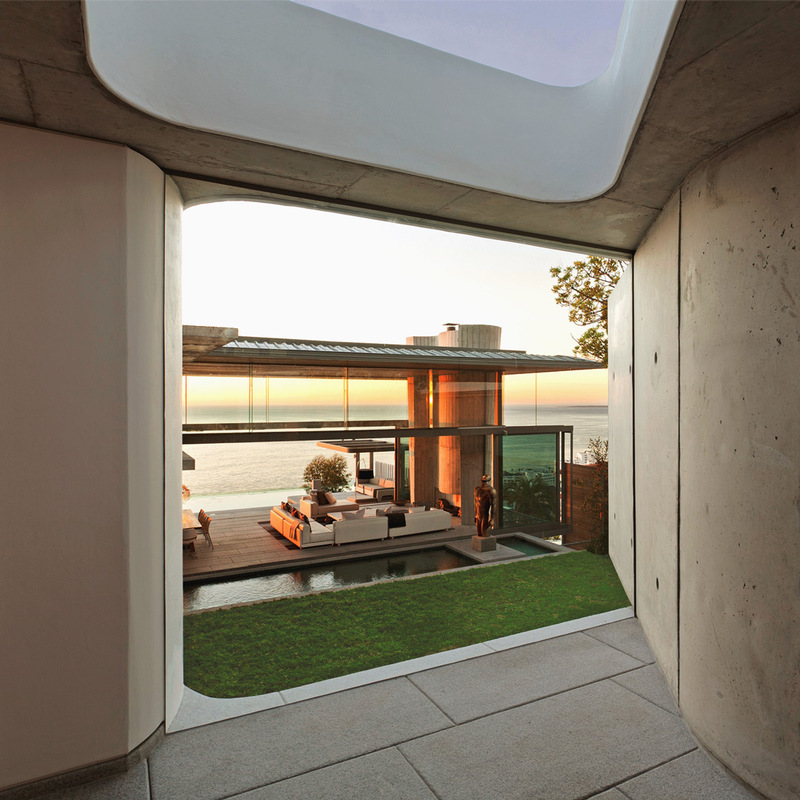 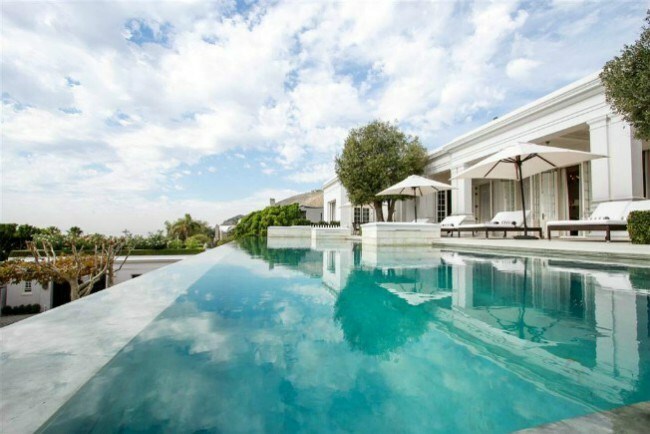 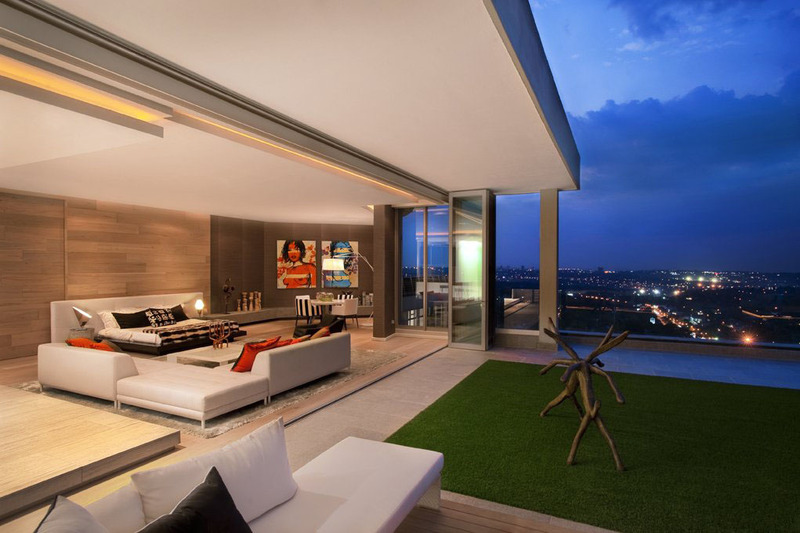 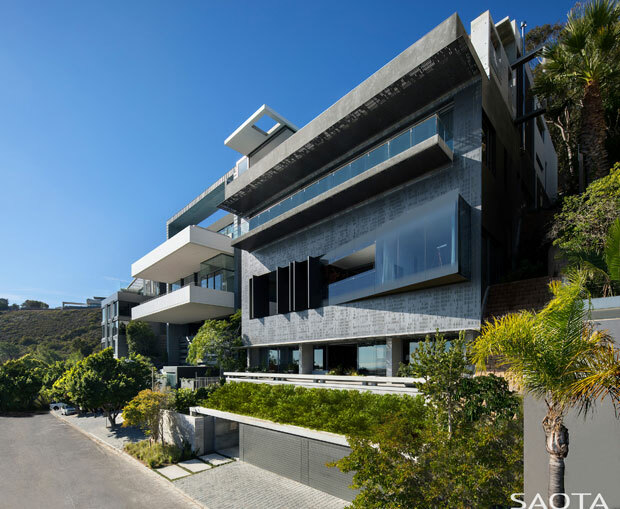 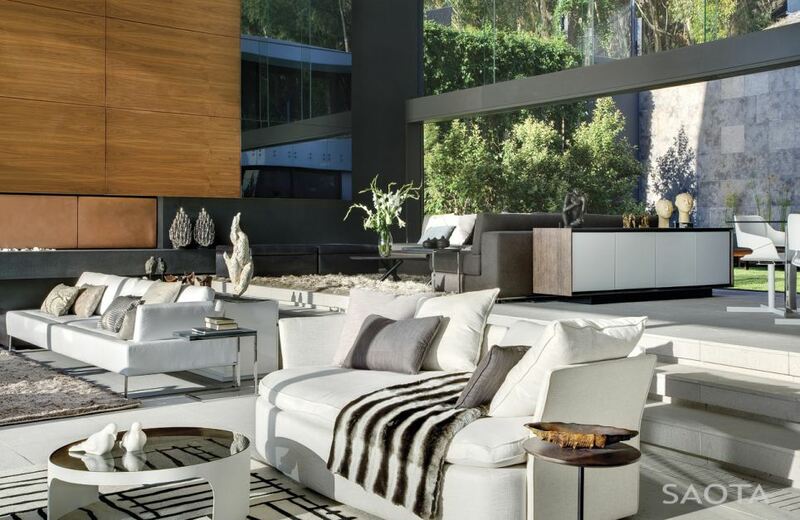 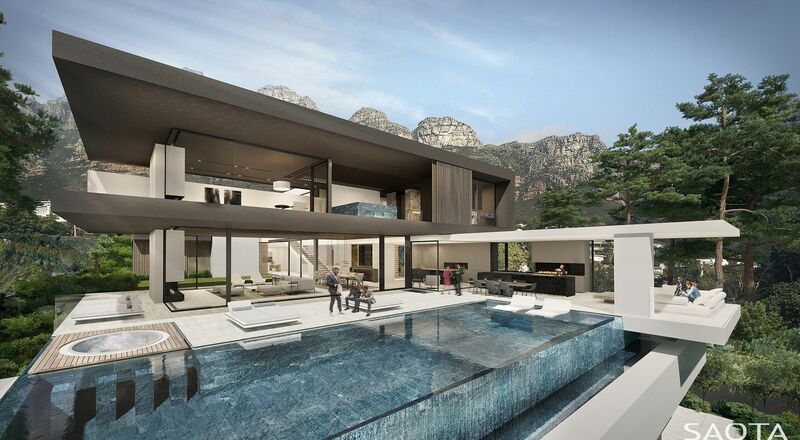 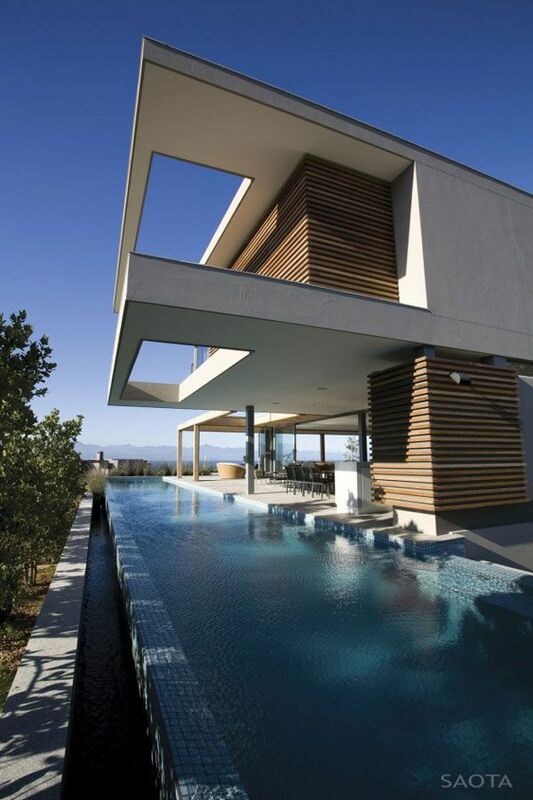 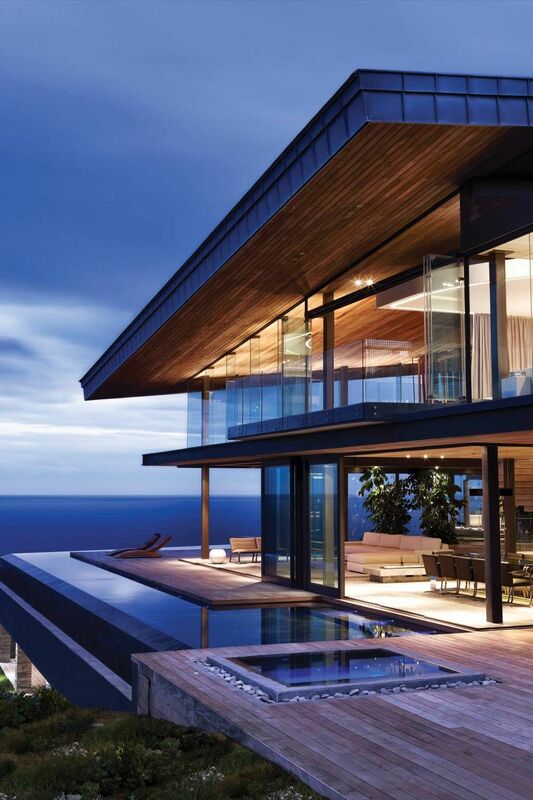 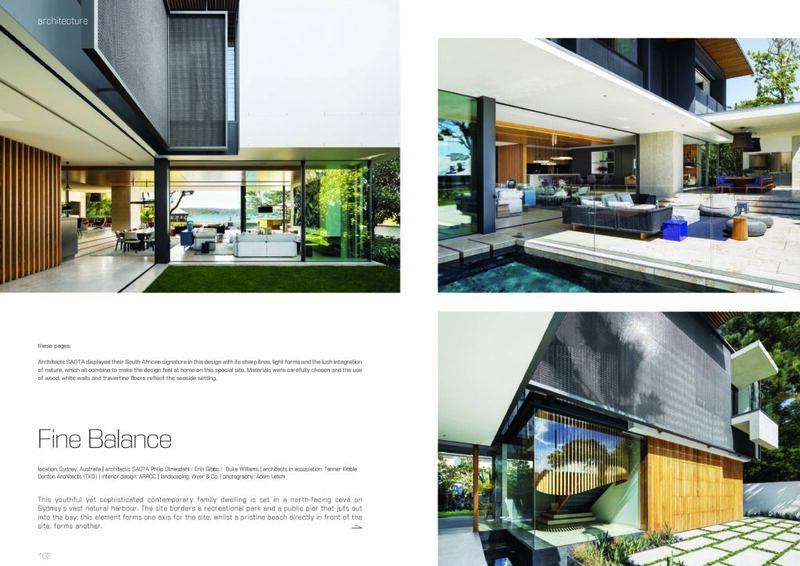 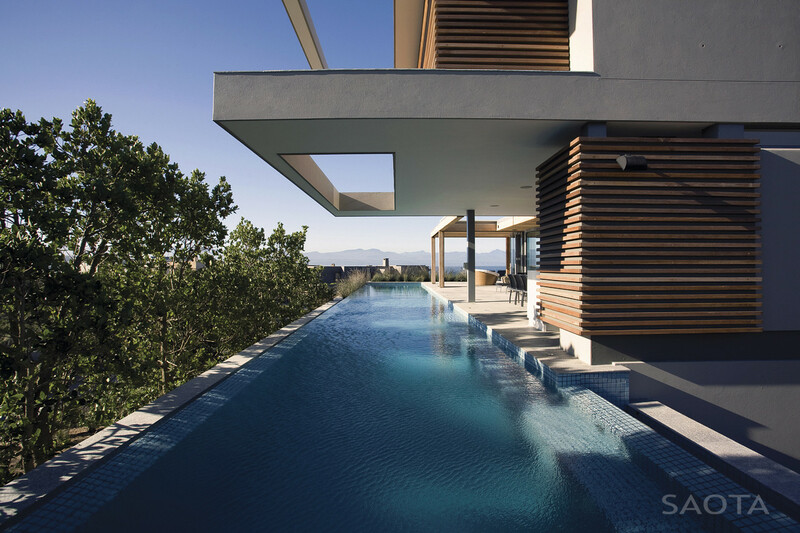 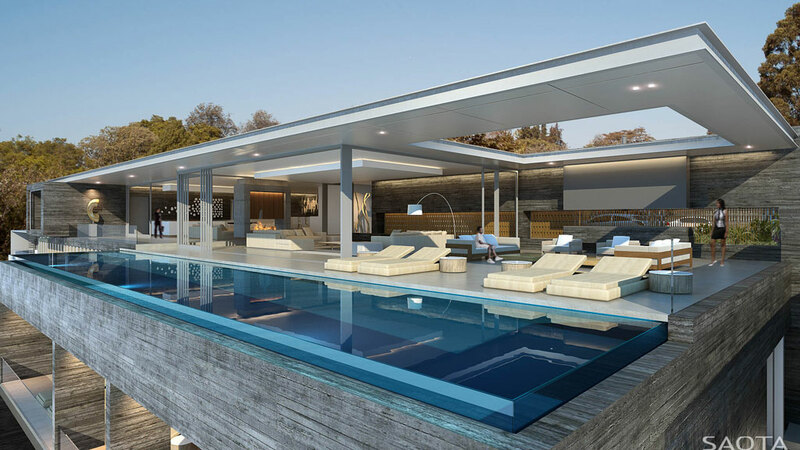 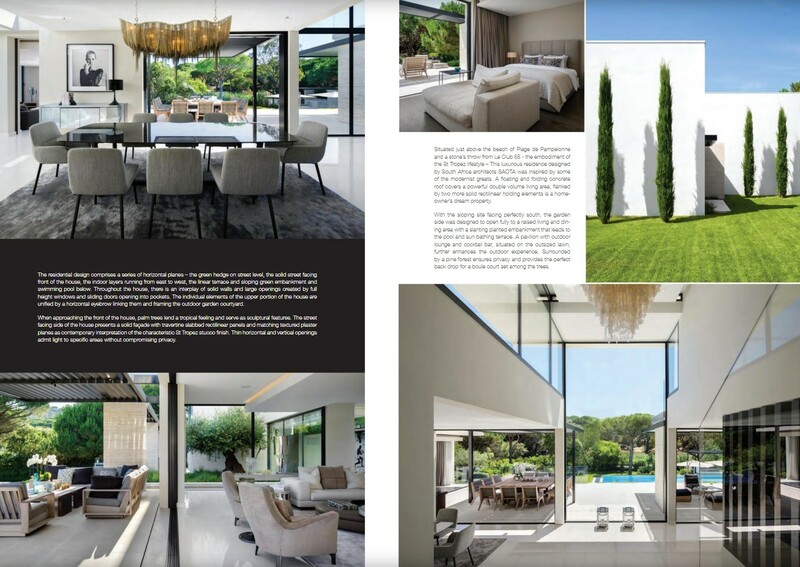 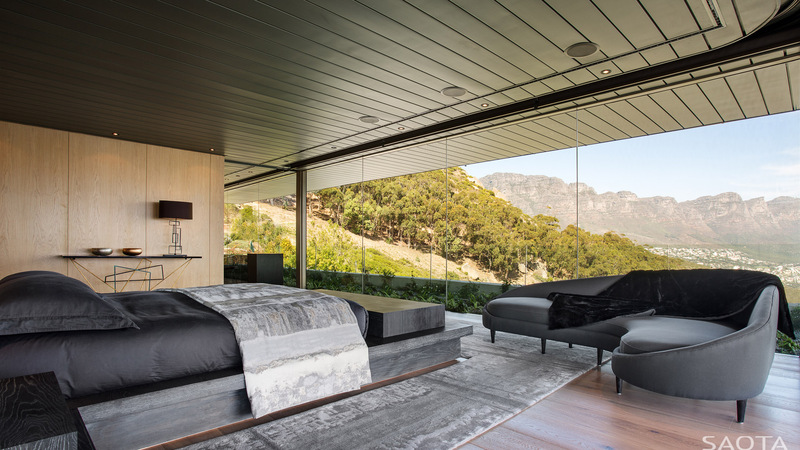 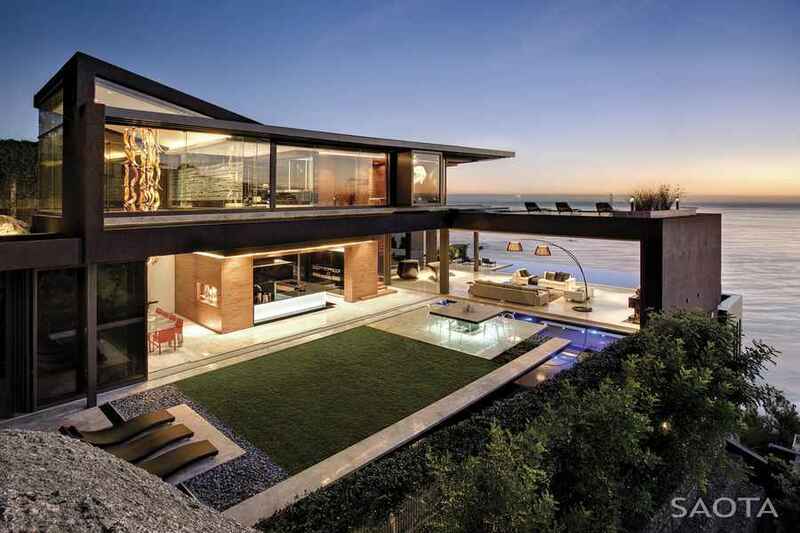 SAOTA The "OVD 919" House by SAOTA in Camps Bay, Cape Town, is the most expensive home ever sold in South Africa. 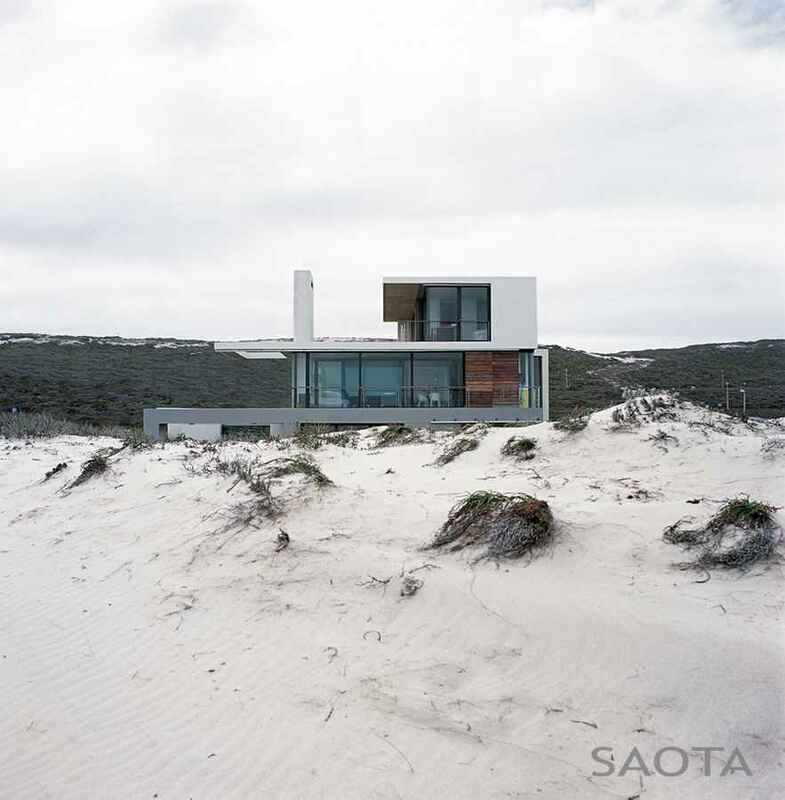 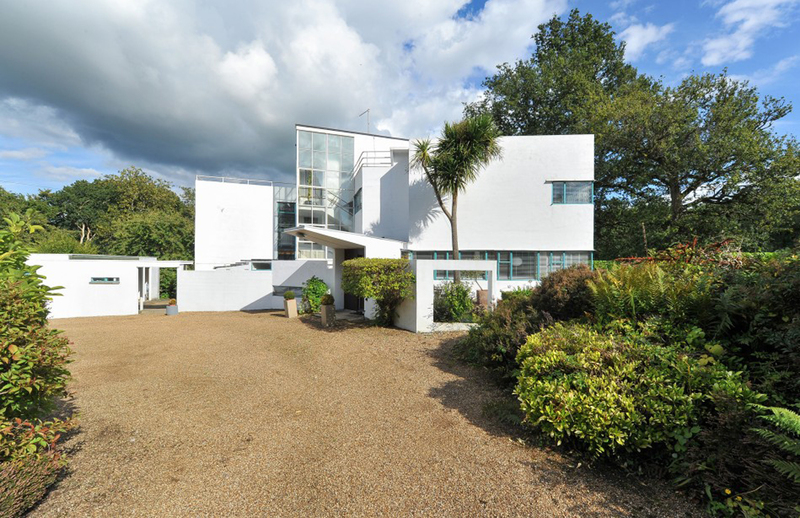 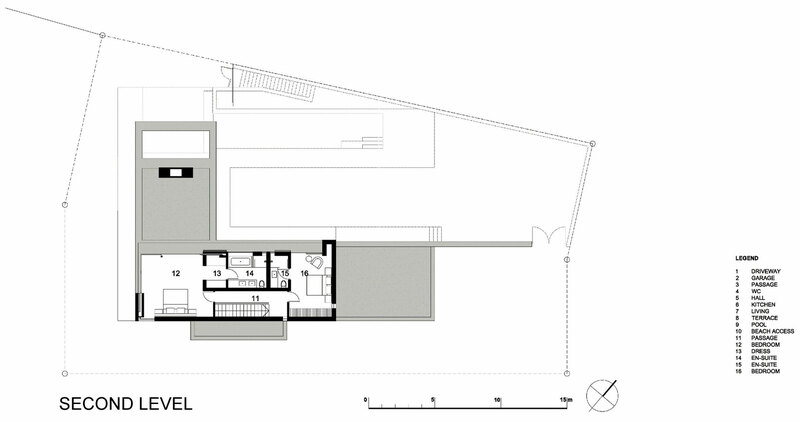 This element forms one axis for the site whilst a pristine beach, directly in front of the site, forms another.